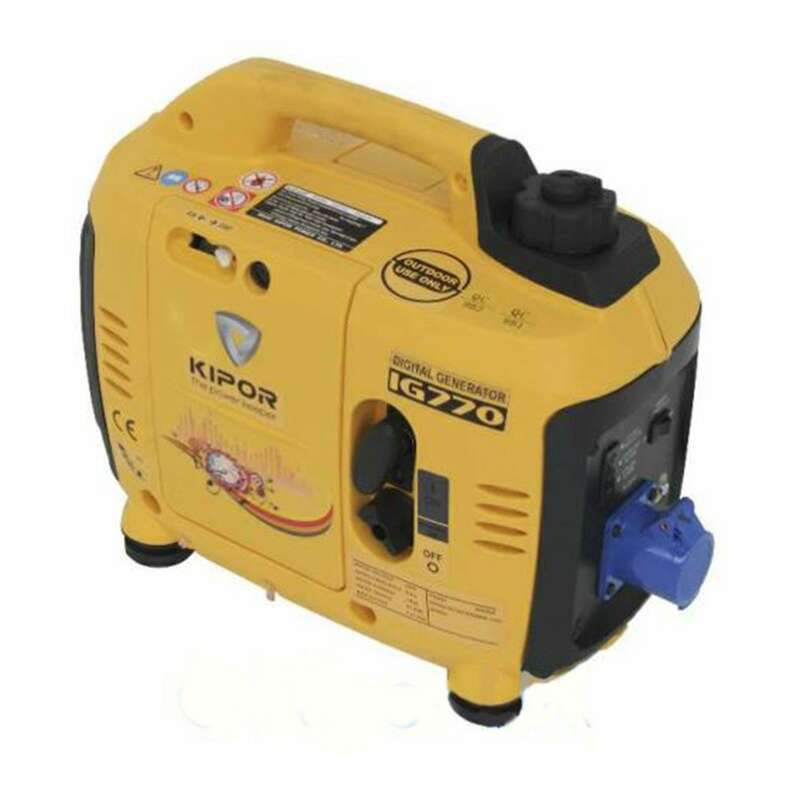 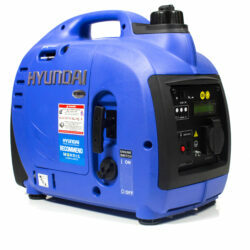 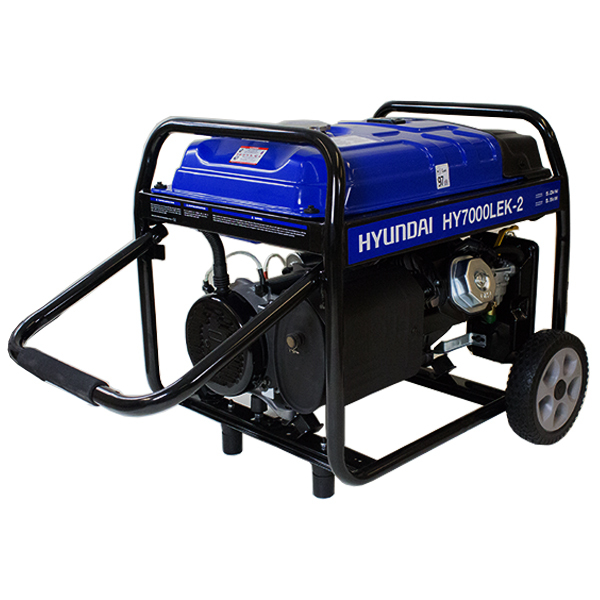 This is our Champion signature Dual Fuel Inverter generator powered by a 3.5 kilowatt powerful engine. 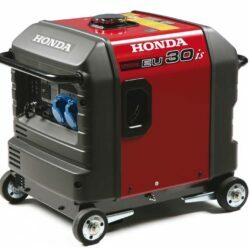 Champion generators are in a league of their own with regards engine technology and features, all champion engines are designed, engineered and tested in the most demanding environments and can be proved by watching the testing videos (linked below). 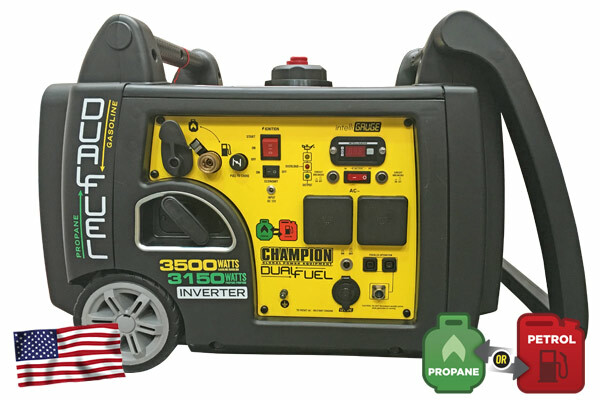 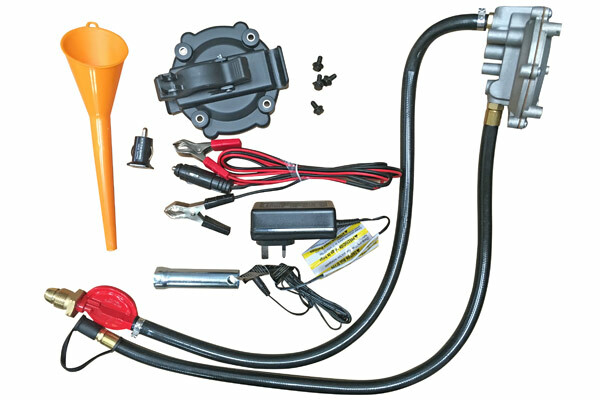 An outstanding feature on the Champion inverter is the delay stop allowing equipment to stop running or power down so no power surge applies and the second outstanding feature is the start up current it has a special peak current of 15.8amps for milliseconds that is ideal for RV, motor homes and caravans allowing equipment to start up without tripping or overloading the generator especially running A/C units or similar.